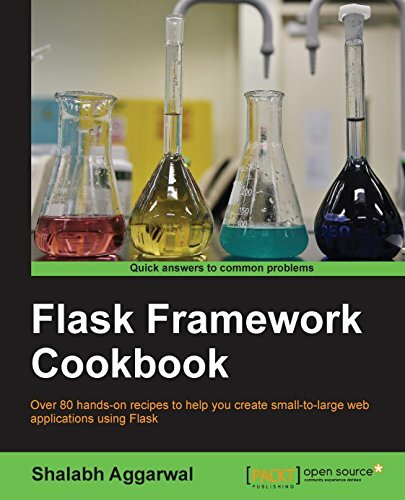 Flask Framework Cookbook takes you through a number of recipes that will help you understand the power of Flask and its extensions. You will start by seeing the different ways of configurations that a Flask application can make use of. You will learn how to work with templates and learn about the ORM and view layers. You will see how to write an admin interface followed by the debugging and logging of errors. Finally, you will learn about different deployment and post-deployment techniques on platforms such as Apache, Tornado, and Heroku. By the end of this book, you will have gained all the knowledge required to write Flask applications in the best possible way, and scale them with best practices.